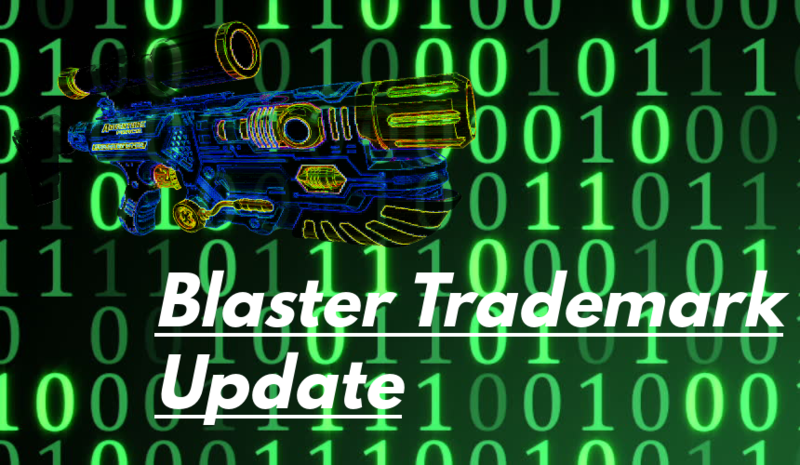 Blaster Trademark Updates – It’s a Long List! 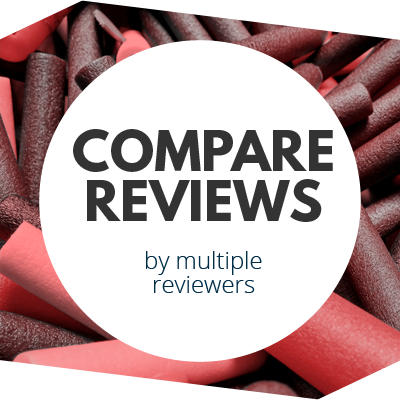 As we approach Toy Fair and the many new products to be revealed, let’s first do some basic online research and see what information is already available. There are, of course, products whose existence has been leaked online and already been reported – see our recent post concerning the Mega Twinshock. Today’s post, however, will be based more on good old database searching and online sleuthing skills! Generally speaking, most info can be found at the United States Patent and Trademark Office. Several trademarks have popped up over the past few months, both for dart and water blasters. 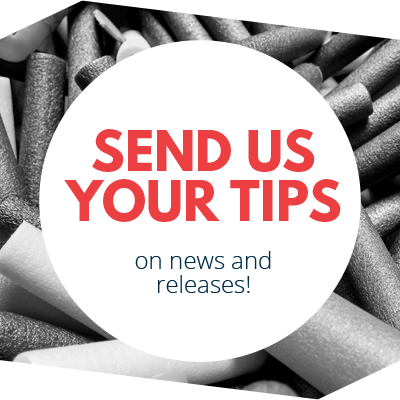 We will have more info coming soon on Buzz Bee’s products, whether from sample testing or from in-person information at Toy Fair. Admittedly, the fact that several entries are for accessories makes me wonder if Buzz Bee is experimenting with their own Modulus-type ideas. PTT has a TON of things on the books now. Some of the names are already starting to appear in stores, as the current spring toy updates are taking place. For example, I’ve seen both the Battle Blaster and the Trimax – one is a syringe-type water blaster with a cool shell but nonfunctional trigger, and the other is simply a renamed blaster for Walmart’s use. If there’s one thing for water blaster fans to geek out over, it will be the Super Storm – it advertises constant pressure! I don’t know how often chalk bombs would be acceptable for use in Nerf wars or Humans v. Zombies. But I’m pretty sure I can think of a number of parties and other activities these would be useful for. Toys comprised of chalk powder, namely, tossing toys and drawing toys. This entry was posted in News/Updates on January 19, 2017 by BuffdaddyNerf.